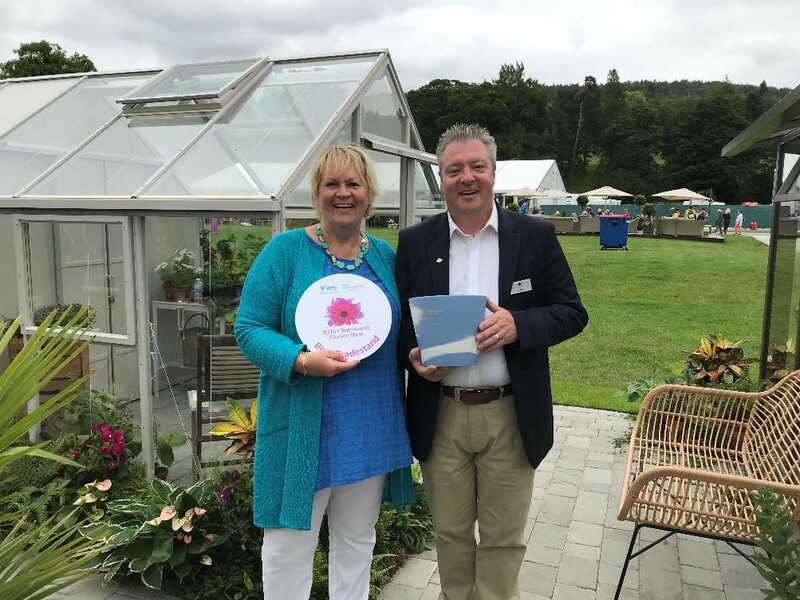 British greenhouse and glasshouse manufacturer Hartley Botanic has been awarded the best tradestand accolade at RHS Chatsworth Flower for its ‘tropical Britain’ tradestand. 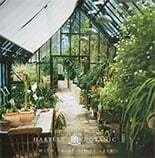 For 80 years, Hartley Botanic has been making its beautiful, handcrafted greenhouses and glasshouses. 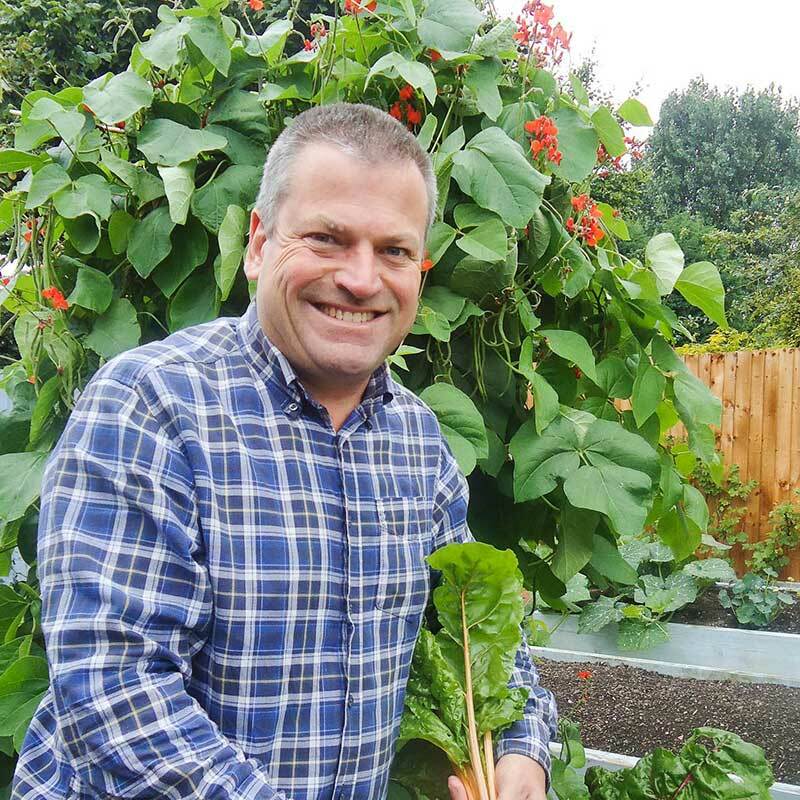 Key to the Lancashire manufacturer’s success has been its single-minded focus on customer service and its ability to respond to changing trends and tastes amongst gardeners. 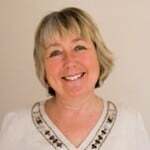 At RHS Chatsworth this year, Hartley Botanic’s tradestand reflects the business’ ability to tap-into gardeners’ latest greenhouse preferences with a ‘tropical Britain’-themed stand which showcases some of modern ways gardeners are using and enjoying this most historic of garden structure. The Hartley Botanic tradestand has been designed and planted by landscape and garden maintenance company Base Squared. 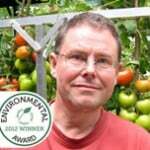 The best in show tradestand award came after the manufacturer was awarded 5* by the Royal Horticultural Society earlier today. 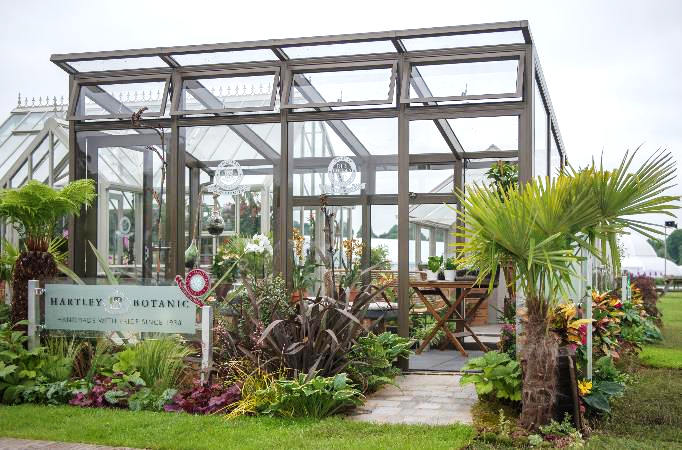 Hartley Botanic’s RHS Chatsworth tradestand features four of the manufacturer’s handmade greenhouses and glasshouses, a modern Opus glasshouse, a Victorian Lodge, a traditional Grow and Store and a contemporary Hartley Planthouse, each illustrating modern greenhouse ownership trends. The stand also features a special edition Hartley Botanic Patio Glasshouse in ‘ruby red’ to mark the manufacturer’s 80th anniversary. The overall look of the stand is a contemporary one, with a Victorian presence, with clean lines provided by light grey paving and green, leafy external plantings, interjected by deep, grey earthenware and glazed pots. The largest glasshouse on the stand is filled with tropical plants which are hugely popular with contemporary gardeners. Plants including Cycasrevoluta, Chamaerops Humlilis, Sterlitzia Augusta and Phoenix Canariensis fill the structure, suggesting how gardeners are not only using glasshouses to grow their specific planting passions, but also to display and enjoy them. A small pond with water feature has also been installed in a corner of the structure, reflecting the very personal ways gardeners are dressing and adapting their greenhouses and glasshouses. 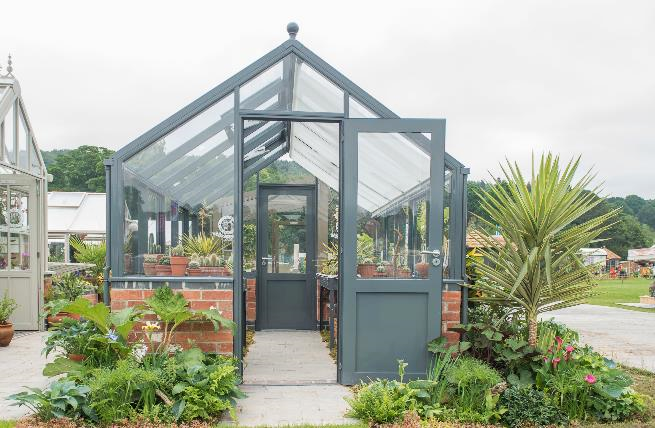 The modern Opus glasshouse represents the appetite amongst many gardeners and homeowners to use a greenhouse or glasshouse as an al fresco accessory which enhances and broadens the way they can enjoy their gardens. Trendy house plants such as Chlorophytum Comosum and Anthurium have been carefully placed and the interior dressed with a rattan bench and stylish glassware. 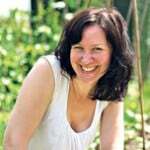 The set illustrates a move away from using a greenhouse or glasshouse as a purely functional gardening tool and towards buying one as a way to display plant collections and as a stylish chill-out space. Cactus plants, Sempervium and Echeveria completely fill a Hartley Planthouse with double doors and are presented in earthenware and glazed pots. The curated display illustrates how many gardeners are specifically using greenhouses to propagate succulents and species such as alpines and ferns. These more exotic and unusual species are incredibly popular yet flourish in the climate-controlled conditions of a greenhouse or glasshouses. 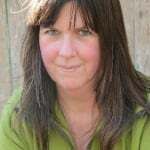 In first glance, the Grow & Store seems to depict the very traditional, and arguably most popular, focus of greenhouse gardening – growing edibles. However, on closer inspection the display shows the far more ambitious and unusual edible crops being propagated by today’s gardener in a greenhouse. Asian vegetables including Pak Choi and Bok Choi and micro greens are shown in various stages of growth on potting benches. 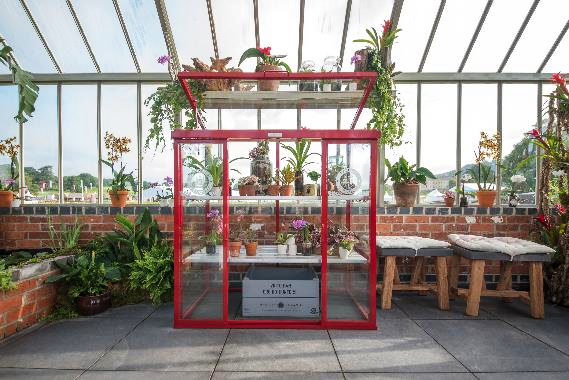 Also on the stand, within the Victorian Lodge, is a special edition of Hartley Botanic’s Patio Glasshouse which is available for a limited time in an arresting ‘ruby red’, allowing customers to mark the manufacturer’s 80th anniversary this year. 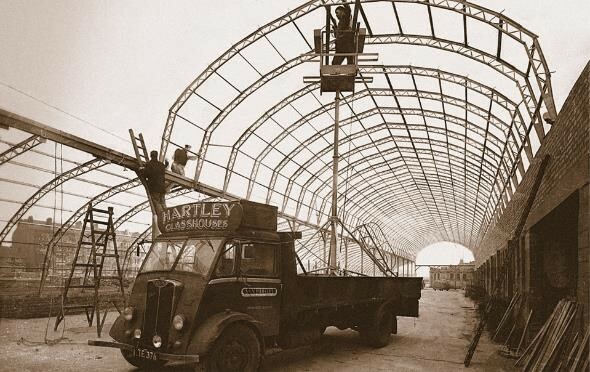 Founded in 1938 by brothers Vincent (RHS fellow) and Norman Hartley, Hartley Botanic is one of Britain’s oldest and most trusted greenhouse manufacturers and was, to their knowledge, the first to develop and make entirely aluminium structures, representing a new class of greenhouse building in terms of practicality and engineering design. 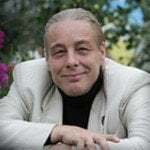 Vincent and Norman Hartley’s drive and ambition to create the finest greenhouses money can buy is still central to the company’s ethos which still specialises in handmade, made-to-order horticultural buildings which truly stand the test of time. Some of Hartley Botanic’s original structures are still standing and in full use, such as the Hartley Botanic greenhouse at Belgrave Hall, installed in 1950 and the glasshouse in Glasgow Botanical Gardens installed in 1988. 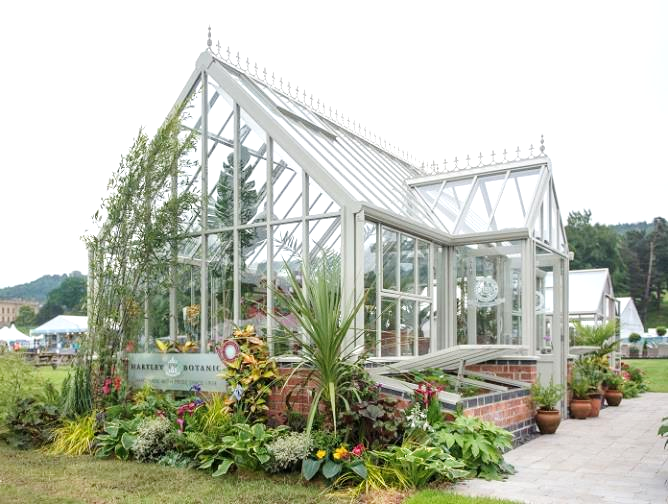 All Hartley Botanic’s greenhouses and glasshouses are handmade, bespoke and made to order. 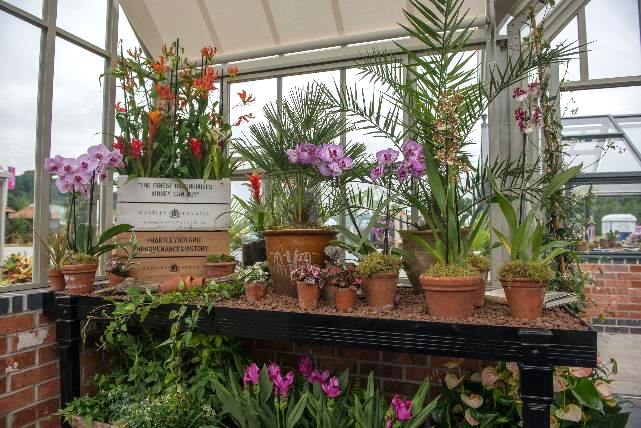 Customers interested in purchasing a Hartley Botanic greenhouse should visit: http://www.hartley-botanic.co.uk or call 01457 819 155 for more information.